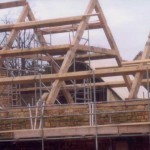 Based on the border of Leicestershire and Northants, Cliff Beck with thirty years of timber know-how has the expertise to construct, supply or erect the full range of trusses. 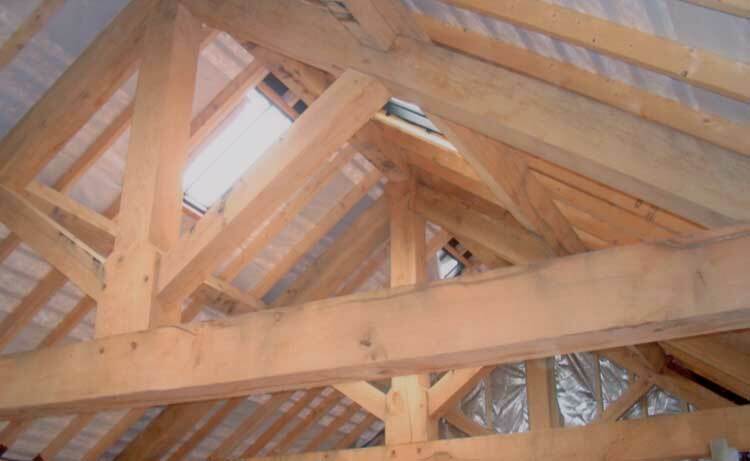 His knowledge and experience built over the last ten years of timber framing enables him to offer design advise, from onset, through to the provision of structural calculations. 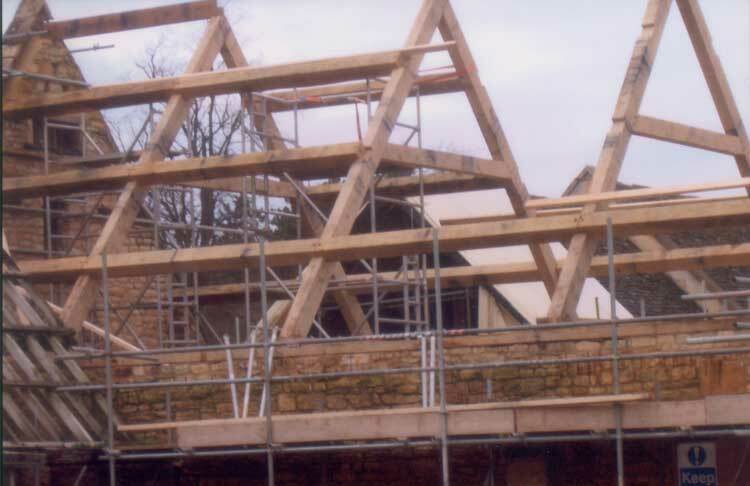 From the more elaborate trusses to the traditional or contemporary, his bespoke service will provide the support necessary to overcome any problems and offer solutions tailored to your particular circumstances. 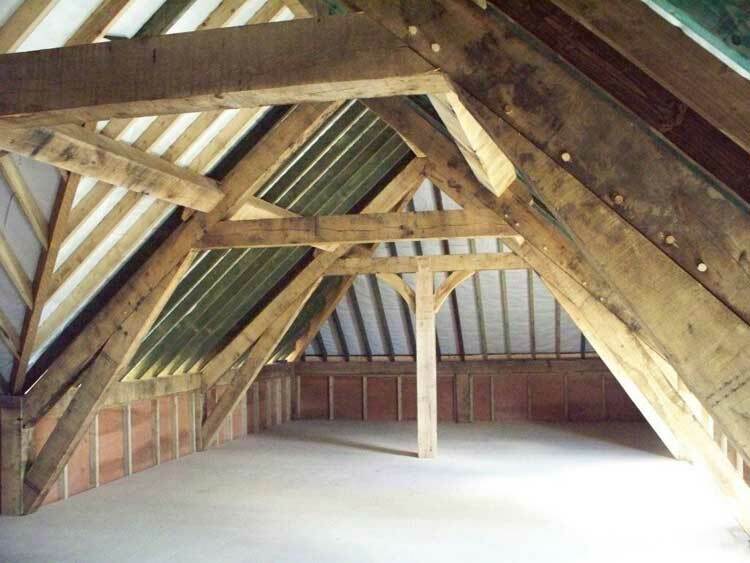 The King Post Truss is the most popular truss Cliff supplies. 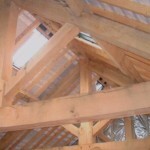 Cliff’s knowledge of the stresses and strains that Oak Trusses have to take means he can advise on economical ways of achieving the strength required, whilst maintaining the classic look of beautiful Oak Trusses on any project, large or small. 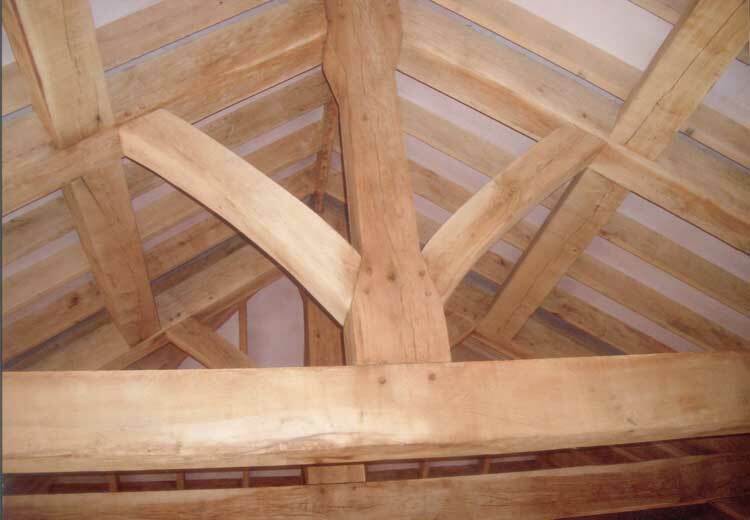 Call on 01536 744170 to tap into his knowledge, passion and talent, to achieve the Oak Trusses you require for your project, at the best possible price. 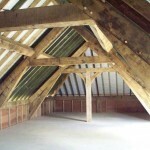 Oakley Framing’s overheads are very low, and this is reflected in the prices you pay. 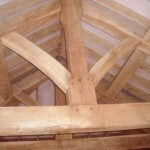 For more information on our green oak trusses please contact Oakley Framing today.